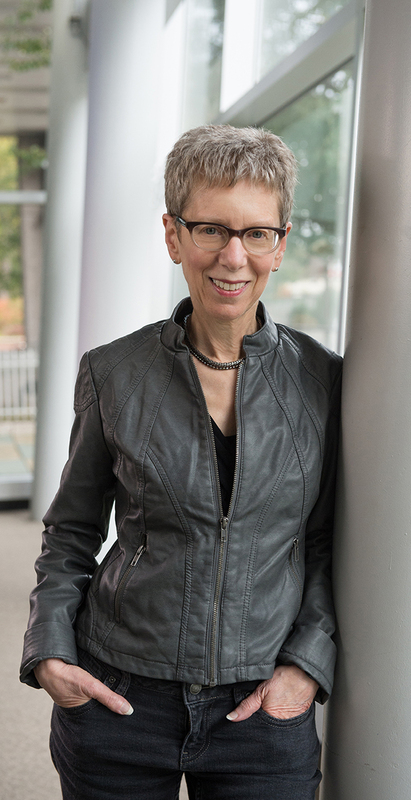 MAPACA is pleased to announce that our special guest for the 2015 conference is Terry Gross, award-winning host and co-executive producer of National Public Radio’s Fresh Air. Fresh Air, produced by WHYY in Philadelphia, began in 1975 and currently airs on hundreds of NPR stations nationwide. The program boasts 4.4 million listeners each week. Gross, with many members of her production team, has been involved with the program since its early years. MAPACA will present Terry Gross with the 2015 Divine Impact Award, which recognizes outstanding creative or scholarly achievement in the production, performance, or scholarly consideration of popular culture that exhibits exceptional contribution, longevity, originality, and impact. Last year’s recipient was director John Waters. Gross will take part in a brief Q&A, hosted by MAPACA board member Jordan M. McClain (Drexel University), at the conference’s reception on Thursday, November 5.